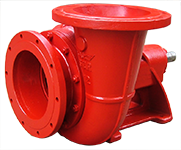 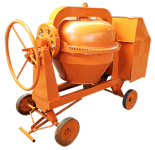 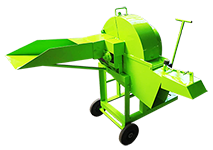 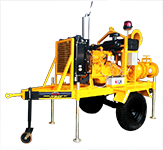 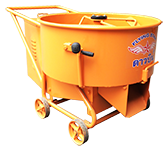 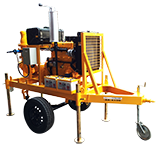 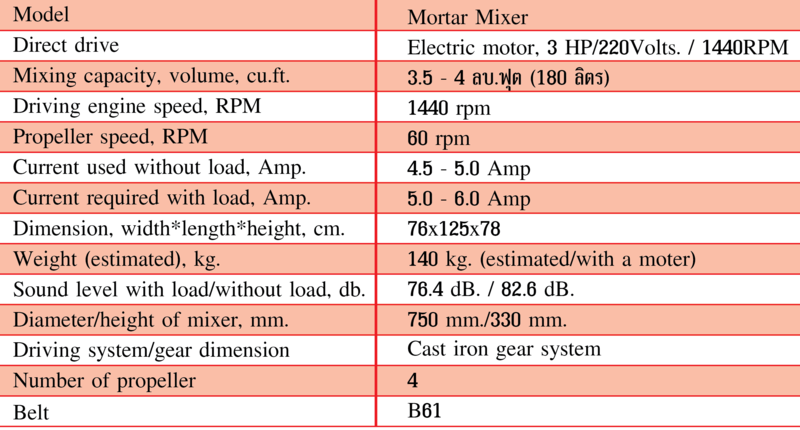 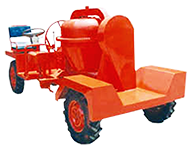 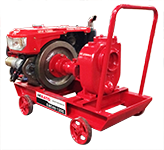 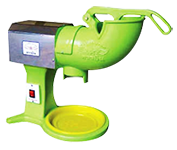 Mortar mixer is used for complete mixing of mortar in 5-10 min. 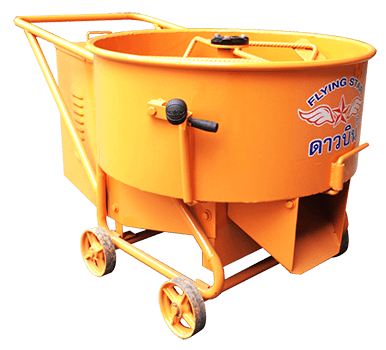 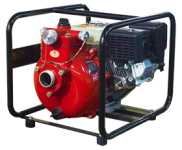 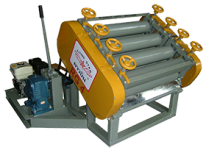 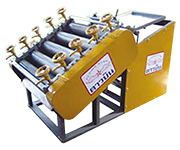 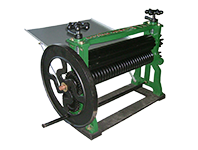 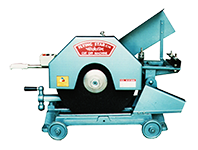 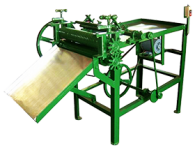 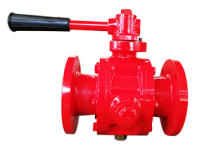 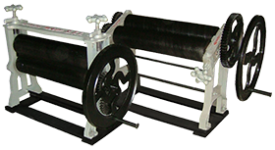 The mixing tank is made of special grade of very strong and durable iron. 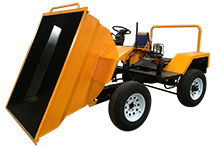 Its compact size makes it easy for moving. 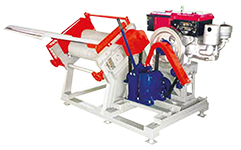 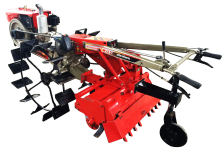 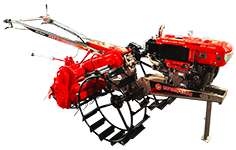 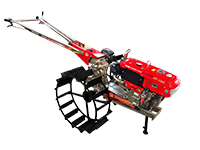 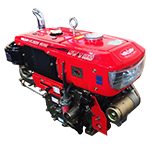 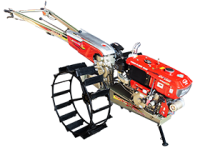 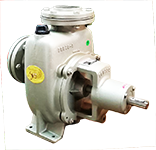 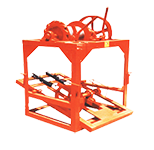 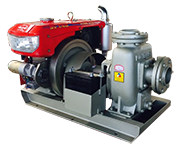 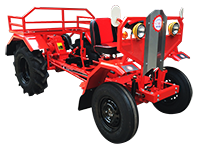 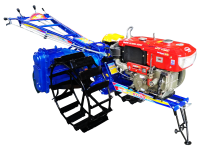 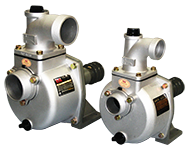 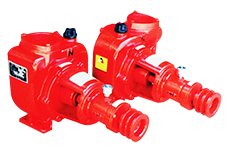 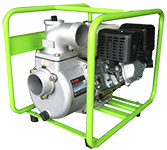 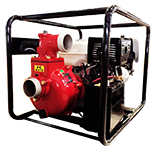 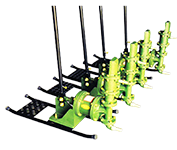 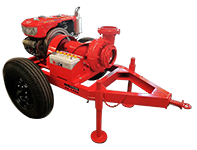 It can be modified to be used for fertilizer or animanl feedstock mixer.